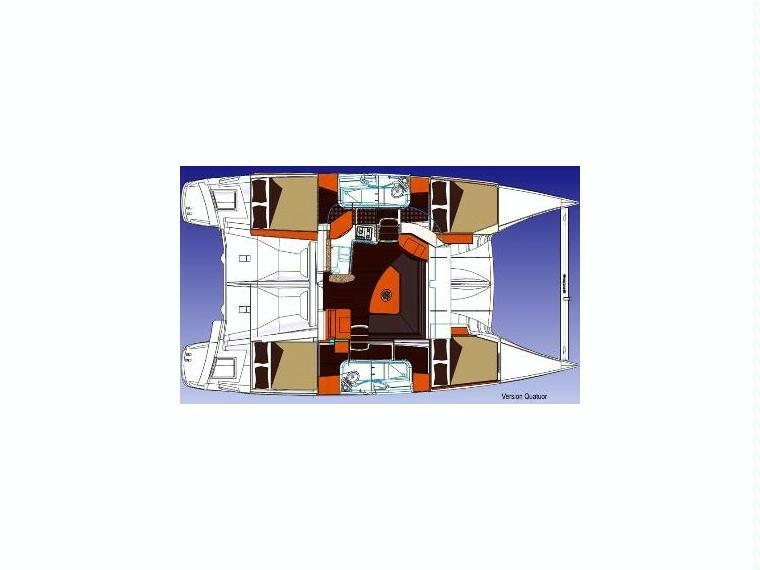 The Lipari 41 rises above the rest when it comes to performance and safety. 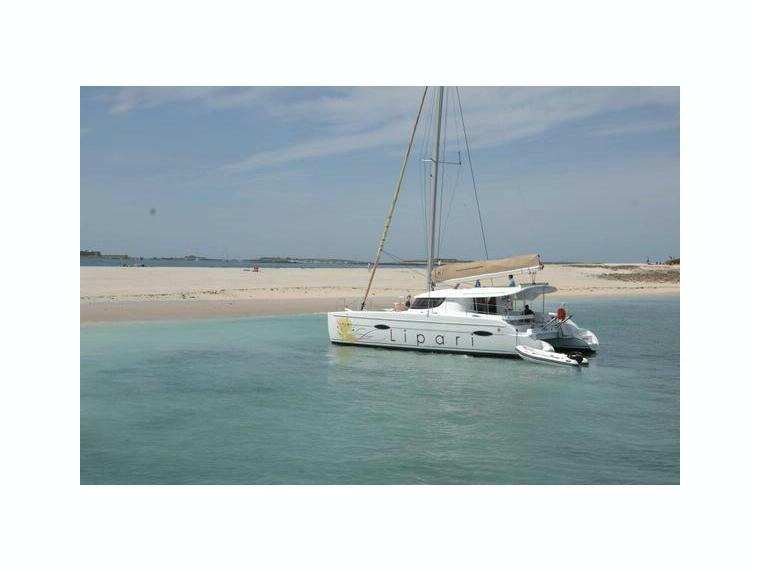 This catamaran is at ease with all speeds and sea conditions. 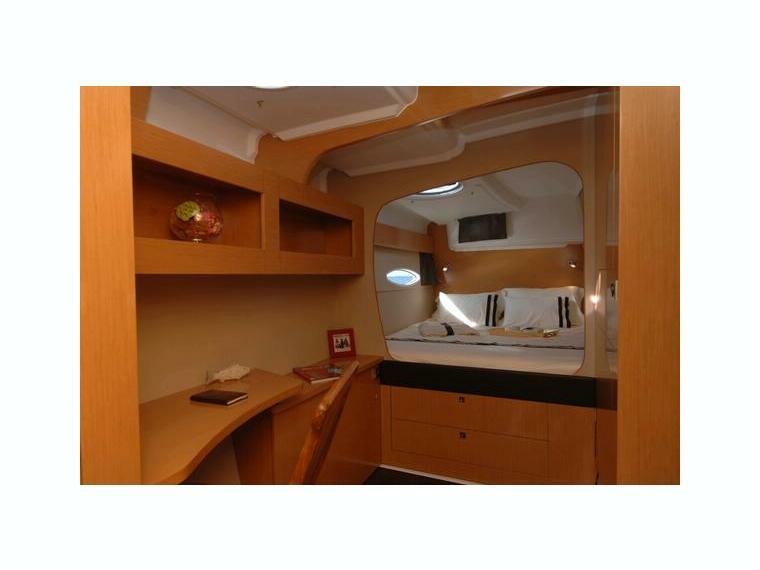 The layout offers easy handling and comfortable sailing for your guests and crew. 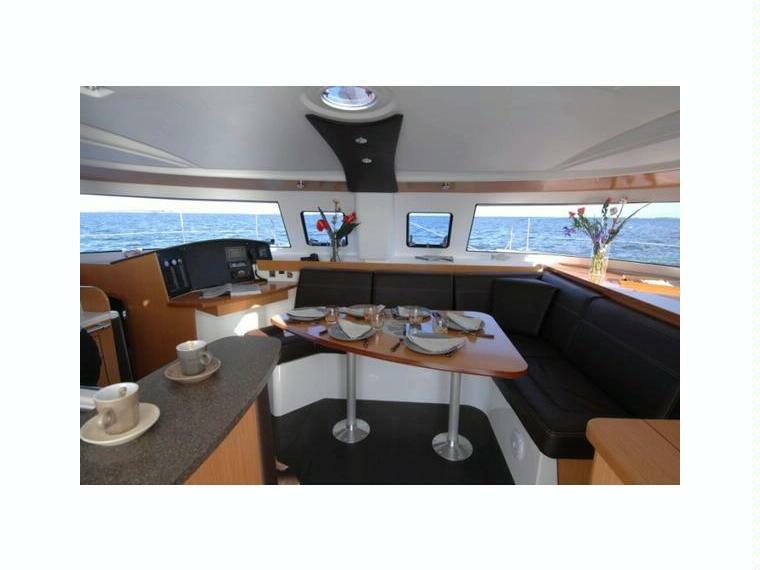 Relax at the dining area for eight, use the equipped galley, or lounge on the many places to sit. When you need to rest, head to the spacious cabins where you will find large beds, closets, and ample storage. The natural light, woodwork, stone linings, and beige leatherwork are a welcoming touch on the cabins. With two different layouts available you have the freedom to decide which suits you best for your adventures. 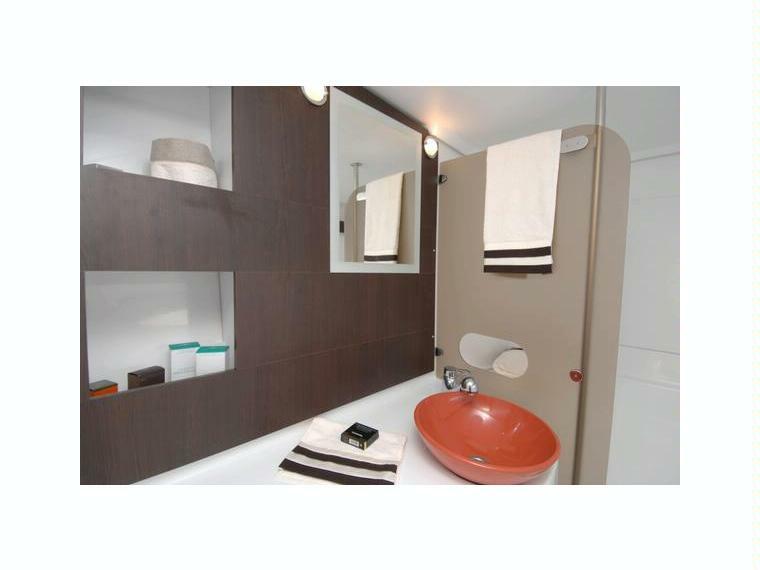 Fountaine Pajot Lipari 41 11.95 m from Length 1,15 m from Draft. 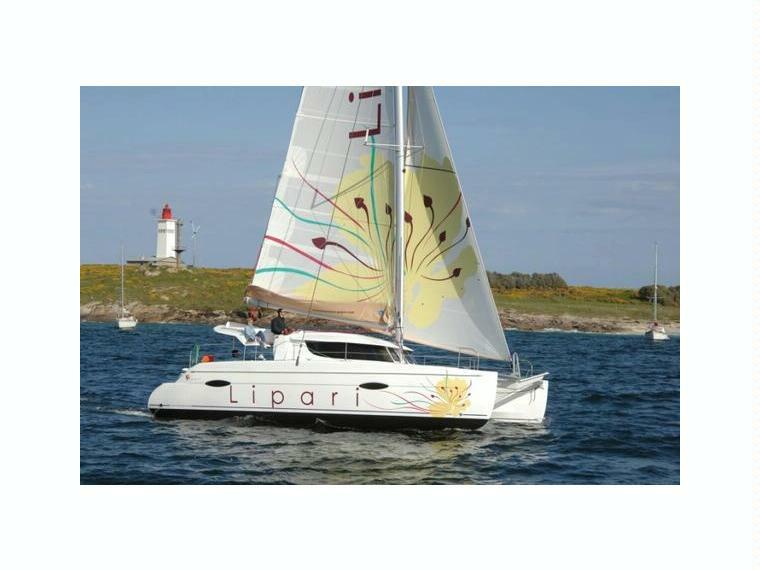 Fountaine Pajot Lipari 41 11.95 m from Length.